1. Precision: In a good report, the writer is very clear about the exact and definite purpose of writing the report. His investigation, analysis and recommendation are directed by this central purpose. Precision provides unity to the report and makes it a valuable document. 2. The accuracy of facts: Information contained in a report must be based on fact. Since decisions are taken on the basis of report information, any inaccurate information will lead to wrong decision. 3. Relevance: The facts presented in a report should not be only accurate but also be relevant. Irrelevant facts make a report confusing and likely to be misleading. 4. Conciseness: A good report should be concise but it does not mean that a report can never belong. Rather it means that a good report is one of that transmits maximum information with minimum words. It avoids unnecessary detail and includes everything significant. 5. Render- Orientation: A good report is always render oriented. While drafting any report, it is necessary to keep in mind the person who is going to read it. Readers knowledge and level of understanding should consider by the writer of the report. 6. Simple Language: A good report is written in a simple language avoiding vague words. The language of the report should not be influenced by the writer’s emotion. The message of a good report is self-explanatory. 7. Grammatical Accuracy: A good report is free from errors. Any faulty construction of a sentence makes its meaning different to the reader and sometimes become confusing or ambiguous. 8. Unbiased Recommendation: If the recommendation is made at the end of a report, they must be impartial and objective. They should come to a logical conclusion for investigation and analysis. 9. Clarity: A good report is absolutely clear. Clarity depends on the proper arrangement of facts. The reporter should make his purpose clear, define his sources, state his findings and finally make a necessary recommendation. 10. 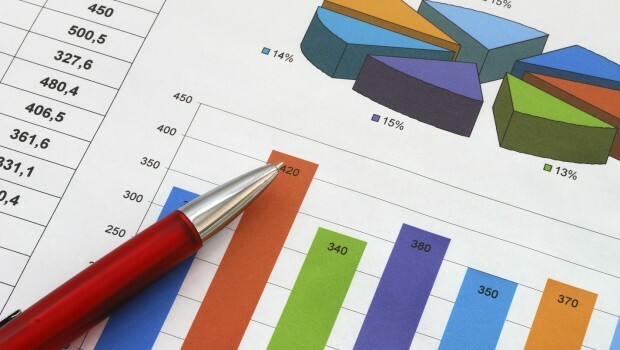 Attractive presentation: A good report provides a catchy look and creates attention of the reader. Structure, content, language, typing and presentation style of a good report should be attractive to make a clear impression in the mind of a reader. What are the errors you think need to be rectified? i have found it really helpful, nice job.